Discover a new luxury apartment concept on the Costa Brava. Located on the boundary between Playa de Aro and Sant Antoni de Calonge, the Marivent Luxury Apartments comprise 13 apartments with room for 3 to 6 people, which are ideal for families, couples and also for groups of friends or business trips. Enjoy a holiday on the Costa Brava in an idyllic setting at the Marivent Luxury Apartments. The Marivent Luxury Apartments offer exclusive facilities, such as a swimming pool, tennis and padel courts, a spa, a restaurant, and personalized service before, during and after your stay with us. Visit us from Easter to October and discover the most luxurious side of the Costa Brava at the Marivent Luxury Apartments. Exclusive apartments with sea views. Duplex apartments with 2 and 3 bedrooms with space for up to 6 people. New build: the best facilities and services. FREE cancelation up to 1 day before your arrival date. FREE Wi-Fi in your apartment! Marivent Luxury Apartments have a luxurious outdoor swimming pool, ideal for enjoying hot summer days on the Costa Brava. We provide towels and you will find loungers for enjoying the sun around the swimming pool. 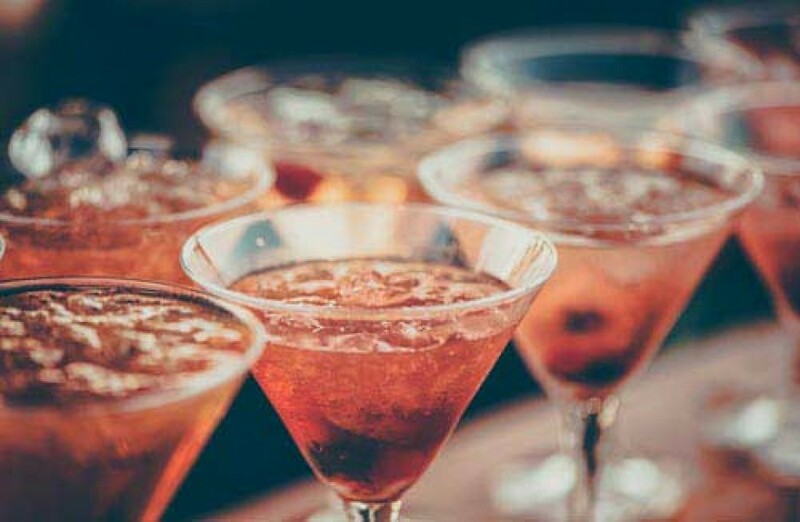 The chillout bar at the Marivent Luxury Apartments is located in the most charming area of the whole site: a spectacular terrace with views over the Mediterranean Sea. Let the music and the cocktails carry you along in this tranquil space, far from the bustle and stress of everyday life. 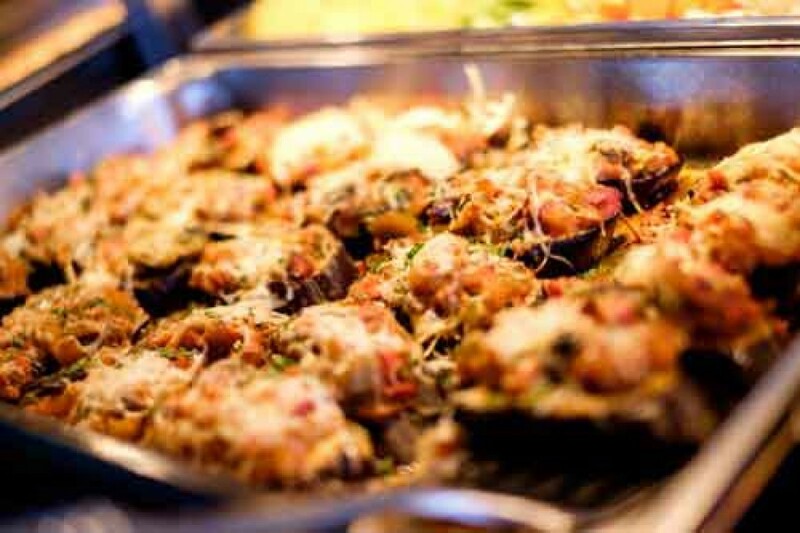 Our restaurant stands out thanks to its excellent barbecue, the finest market garden produce and traditional dishes with the best local ingredients. The restaurant is open for lunch and dinner service: don’t hesitate to make a booking. You can also enjoy the buffet at the Hotel Cap Roig’s restaurant for just €18 per person (not including drinks). 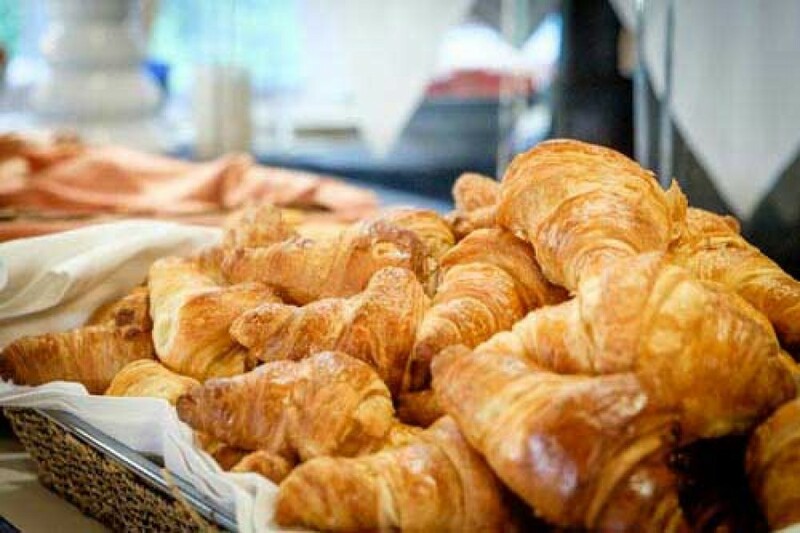 The breakfast buffet at the Marivent Luxury Apartments is a real treat: just €12 per person. The breakfast features hot and cold products of the highest quality, and best of all: It is served in an open-air space with a charming atmosphere! Forget about your car! 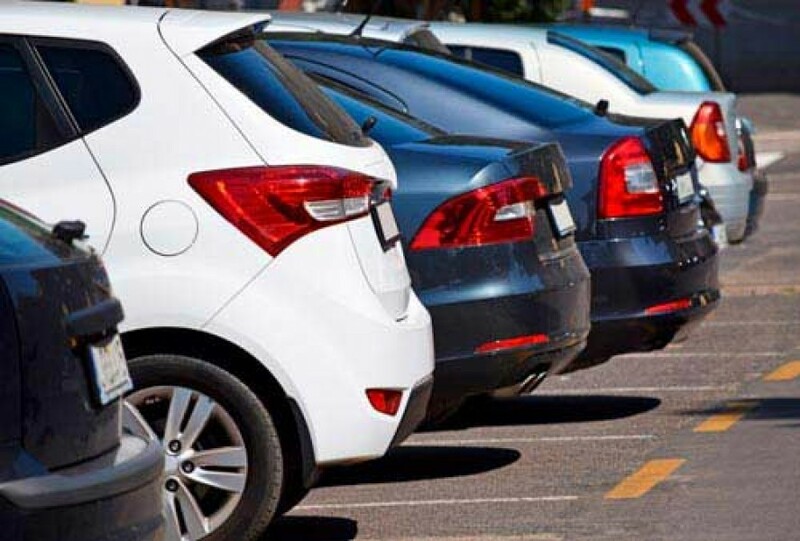 At the Marivent Luxury Apartments you can leave your car in a free parking space in a closed garage, letting you make the most of your holiday without worrying about where to park or just not having to move it for days. 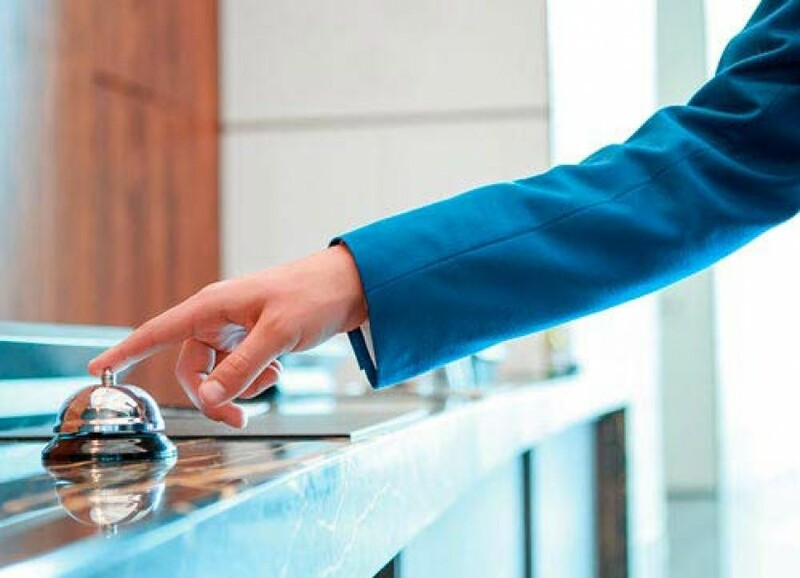 Marivent Luxury Apartments have a personalized customer care service, with check-in and key collection in person. The apartments have a reception service with highly attentive staff every day during breakfast hours and 24-hours-a-day with a single call. Forget about domestic chores during your holiday. 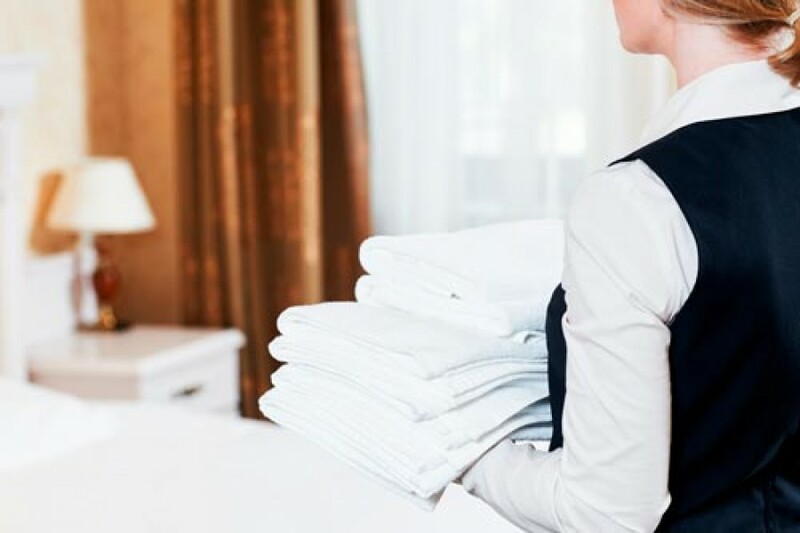 At the Marivent Luxury Apartments, our cleaning team can take care of the day-to-day cleaning of your apartment (if requested), so that you only have to think about relaxing and enjoying the Costa Brava. 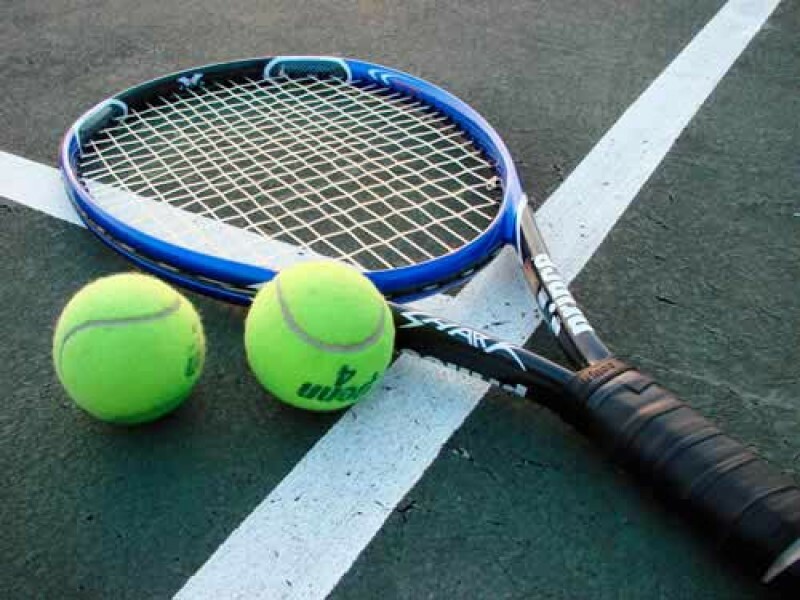 The Marivent Luxury Apartments have free tennis and padel courts so you can stay in shape during your holiday. These are free to use; you only have to book them in advance. 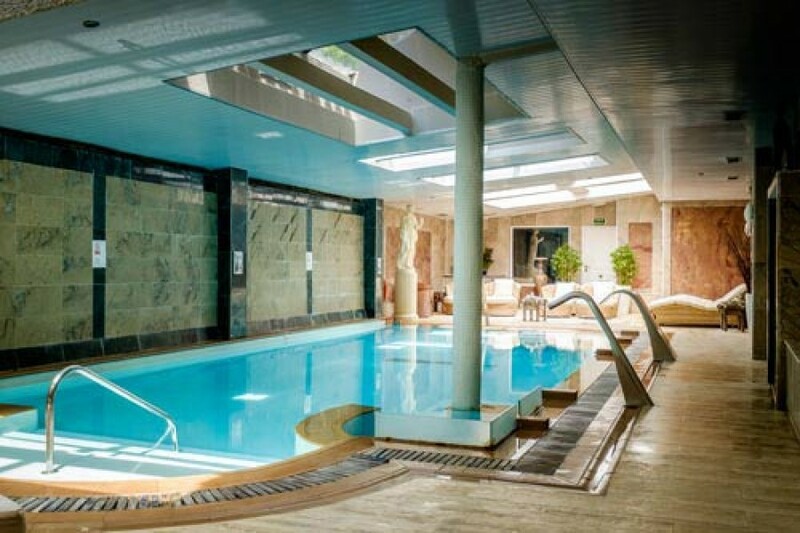 As a guest at Marivent Luxury Apartments, you can use the facilities of the Spa Sa La Mar at the Hotel Cap Roig, an oasis of peace in the heart of the Costa Brava. Relax with exclusive treatments and massages from our spa’s wellness specialists. 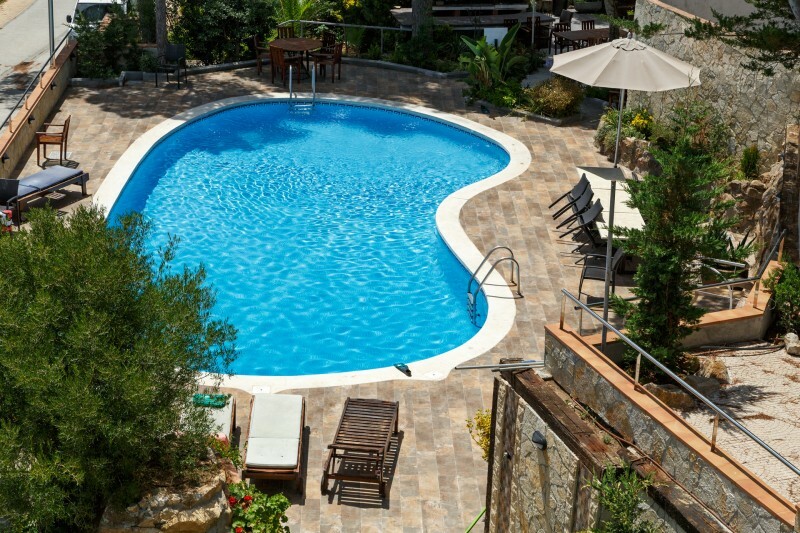 Guests at the Marivent Luxury Apartments also have free access to the services of the Hotel Cap Roig such as the outdoor swimming pool, the games and children’s play area, pool table, ping pong, etc. The Marivent Luxury Apartments are located in a central area of the Costa Brava, just a few minutes stroll from the centre of Playa de Aro. 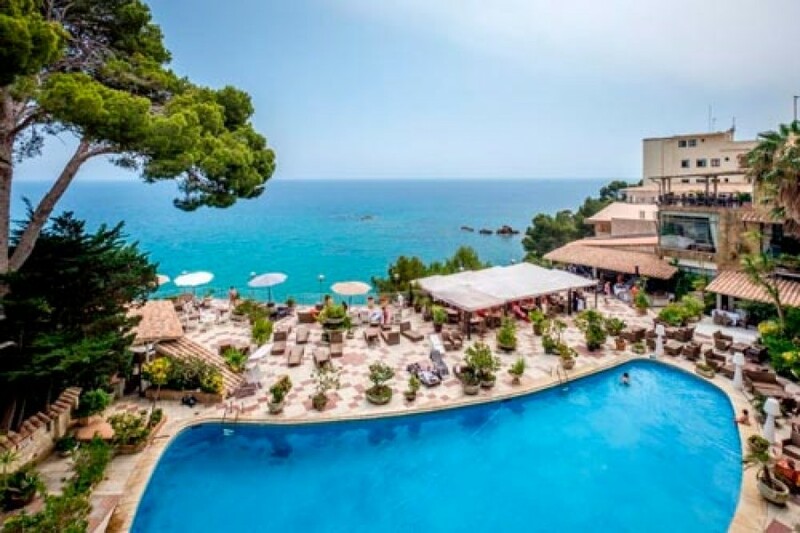 As well as this, the best coves in the area (Cala Gogo, Cala Belladona and Cala Cap Roig) are just a few minutes away by foot using the lift at the Hotel Cap Roig (Brava Hoteles). Typical sites of the Costa Brava including natural areas and the most beautiful and charming towns and villages are just a few kilometres from Marivent.